Join New America NYC and Betaworks Studios for a preview screening of The Inventor: Out for Blood in Silicon Valley. 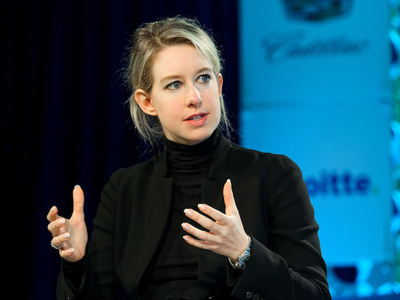 Academy Award winner Alex Gibney directs a documentary investigating the rise and fall of Theranos, the one-time multibillion-dollar healthcare company founded by Elizabeth Holmes. With all the drama of a real-life heist film, the untitled documentary will examine how this could have happened and who is responsible, while exploring the psychology of deception.